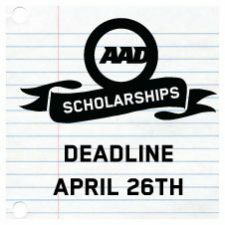 Academic and Athletic Development in conjunction with Donnan School and Vimy Ridge Academy, is excited to announce the launch of the the Donnan Lacrosse Athletic Development (LAD) Program . 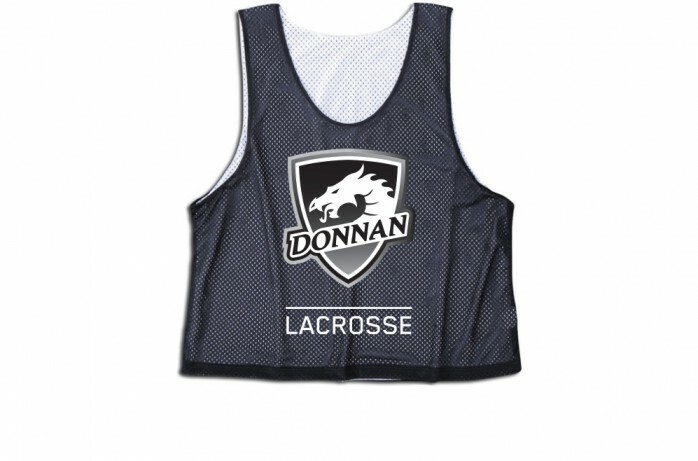 The Donnan LAD program will be available for Grade 5 and 6 student-athletes, male and female, who are interested in combining the skill development of lacrosse with overall athletic enhancement. The objective of the program will be to develop a foundation of lacrosse skills while working on overall movement and sport skills, which leads to physical literacy. Student-athletes will be exposed to both field and box lacrosse, while being led through numerous other sports to build upon their active lifestyles. Each student-athlete will receive on average six lacrosse sessions per month, while combining other physical activities and in-class sessions focusing on health and wellness. 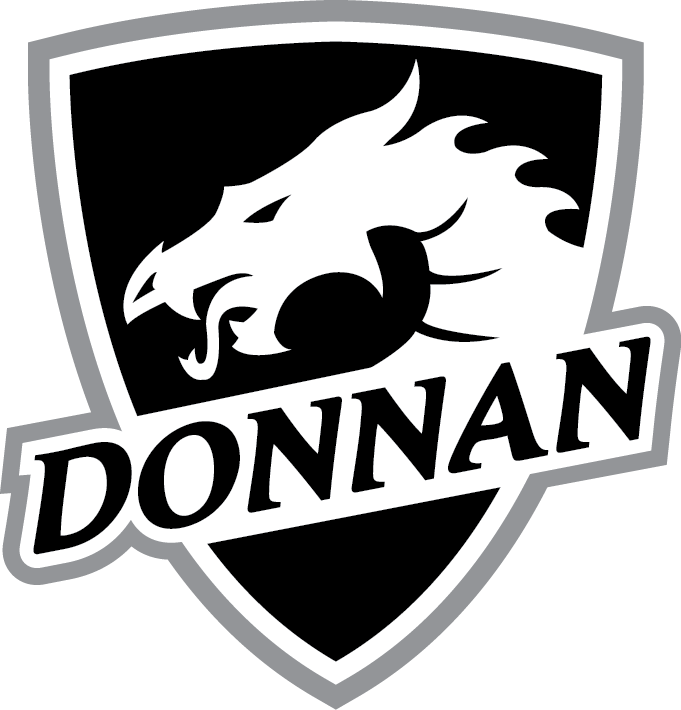 Student-athletes will be benefit from the Donnan Advantage, a “fast-track” into Vimy Lacrosse as they enter Grade 7. No lacrosse experience is required, just a desire to learn the game of lacrosse. The cost of the program for the 2015/16 school year is $1560. 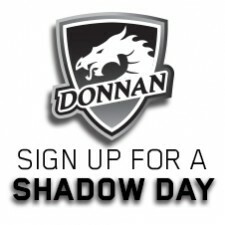 The Donnan LAD program will be coordinated by Jason Knight, teacher at Donnan with assistance from Paul Rai and Jimmy Quinlan, instructors at Vimy Lacrosse. Jason Knight brings extensive coaching experience and has over the past five years immersed himself into box and field lacrosse. Both Paul Rai and Jimmy Quinlan bring a strong lacrosse coaching background. Paul Rai has been involved with lacrosse for close to 35 years and Jimmy is the current Assistant Coach of the Edmonton Rush. They both believe the LAD program will be a great opportunity for student-athletes to be exposed to lacrosse skill development while developing overall athleticism and a love of an active lifestyle.